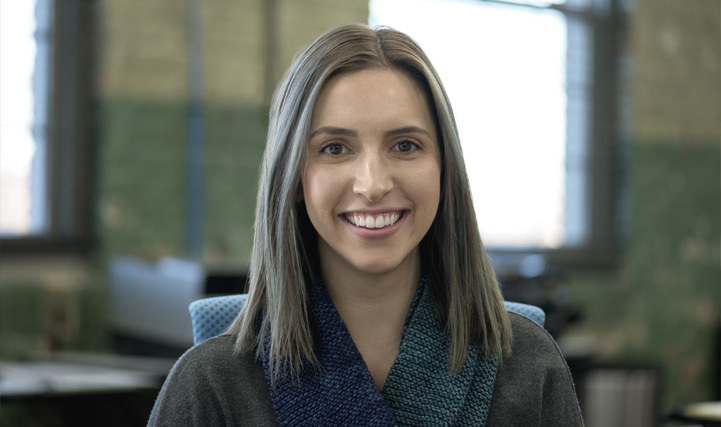 Digital Hive Mind is pleased to announce the addition of Elizabeth Schaer to our creative team. Liz holds a BFA in Graphic Design from Iowa State University with professional experience that includes branding and design of collateral materials for charitable organizations, design of branded merchandise to support corporate social responsibility initiatives, as well as print and web design. As part of the creative team at Digital Hive Mind, Liz’s responsibilities will focus on photography, corporate branding and identity design, and print and digital design for web and social media.